March is Social Work Month. 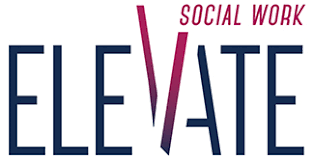 This year’s theme is, “Elevate Social Work.” In honor of Social Work month and in our attempt to elevate our practice, OncoLink is featuring social workers and their own voices. This entry is from Richard “Rick” Dickens, an oncology social worker. As a young adult I pursued a number of careers until settling on social work. Having two bouts of cancer in my 30’s and 40’s and a bone marrow transplant, thanks to my sister, confirmed that decision. Once in oncology a strange thing happened when the inevitable question was asked at dinner/cocktail parties, “what do you do”? When I respond I work with cancer patients it elicits an searching question, “how do you do what you do?” To lighten things up I’ve begun to reply. “how do you do what you do?” generating a chuckle. Contrary to what people think, I can think of no more rewarding career then to be invited to join someone’s journey as a professional and compassionate social worker. The young couple whose one year old was diagnosed with leukemia. Two years of treatment took its toll on their dreams, finances, faith and love. While the new marriage could not endure those challenges the support and love for their son did. A lovely eighty-two year old woman, raised in a war torn environment, fell in love, found a husband, built a family, then lost him to cancer; grief wrapped in the trauma of youth saw no future. Yet, in little more than a year, hopelessness began to turn into hope, and a surprisingly coquettish response to an old family friend’s amorous affections. The young adults patients told they would never have children and then got pregnant; elderly patients who didn’t want to suffer, helping families let them go with love and a rich legacy to build on. Like thespian masks of comedy and tragedy, humor and sorrow run side by side on the roller coaster called cancer. Tools that were shared by some I pass on to others: One patient retired just before being diagnosed and sardonically called it AFGE (another [email protected]%*ing growth experience) which brings a shocked laugh at its brutal irony; The young adult patient who called herself a realistic optimist choosing to live between a world of hope and the reality she couldn’t control the outcome; And the caregivers who have a hard time asking for help until I reflect that’s what Mother Teresa called the gift of giving. I’ve learned as a teacher, social worker, lecturer, writer and advocate, learning goes in both directions, and for everything I give to help someone impacted by cancer I leave with an equal amount of strength and hope. That’s what I do. Richard Dickens, MS, LCSW-R, is Director of Client Advocacy at CancerCare. 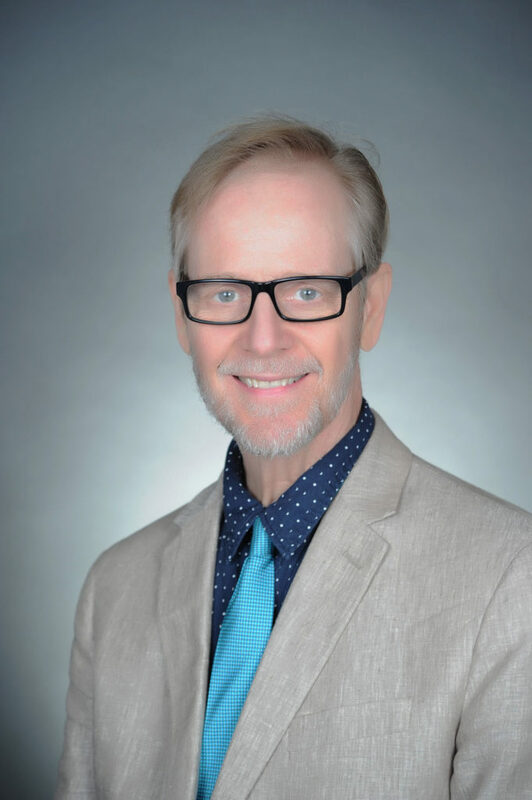 In over twenty years there he has held titles of: Men’s Cancer’s Program Director, Clinical Supervisor, Blood Cancers Program Coordinator, and developed the Mind-Body Project. Graduating from Columbia University School of Social Work, Richard has supervised, mentored and taught in the End of Life Post-Graduate Certificate Program at Smith College, Administration Certificate Program in Hunter College School of Social Work and Post-Graduate Zelda Foster Leadership Program at New York University School of Social Work. Richard has done presentations and workshops throughout North America and Australia, as well as in Hong Kong, Ireland and South Africa. In 2006 he received an outstanding abstract award at the 5th International Conference on Health and Mental Health in Social Work, Hong Kong, China. Richard is trained in Transcendental and Vipassana Mediation, the latter at The International Vipassana Meditation Academy in Igatpuri, India.